Big news for Windows Users! Macphun has launched the Luminar for Windows Beta! This is a public beta which means you have the opportunity to download and test the software, FREE of charge! 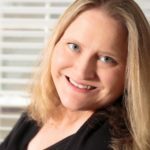 Windows users will have access to over 300 photo editing tools like the Accent-AI Filter (which is amazing- read my review here). I had the opportunity to participate in a Macphun webinar a few days ago to learn about the Windows beta and, not surprising – it was incredibly similar to the Mac version! They walked through several sample images and the results were on par with what I expect from Macphun and Luminar (i.e. awesome). 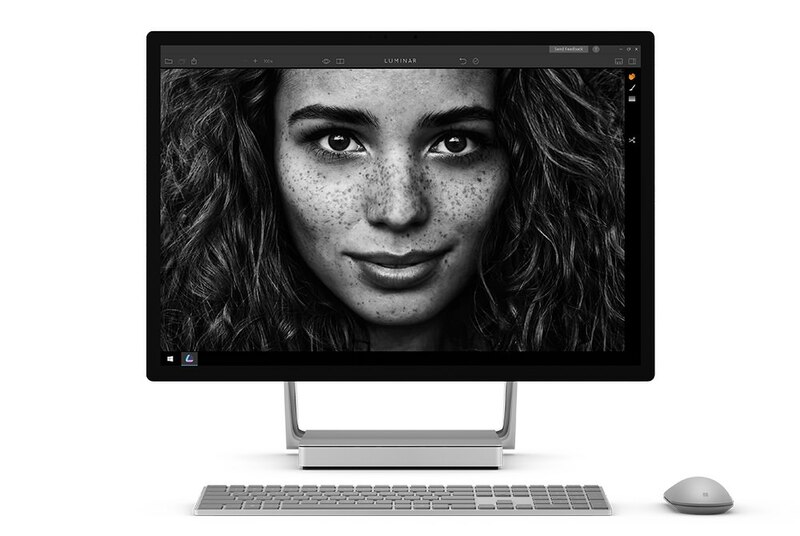 I don’t personally use Windows (I love my Mac) but I’m excited that my photography friends who use Windows will get a chance to try this outstanding software!